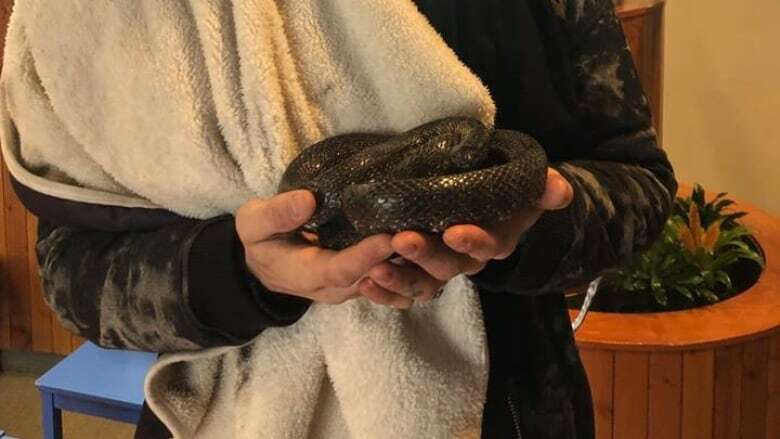 When Jay Taylor’s pet snake Scarlet disappeared from his Edmonton apartment four months ago, he assumed she was gone for good. 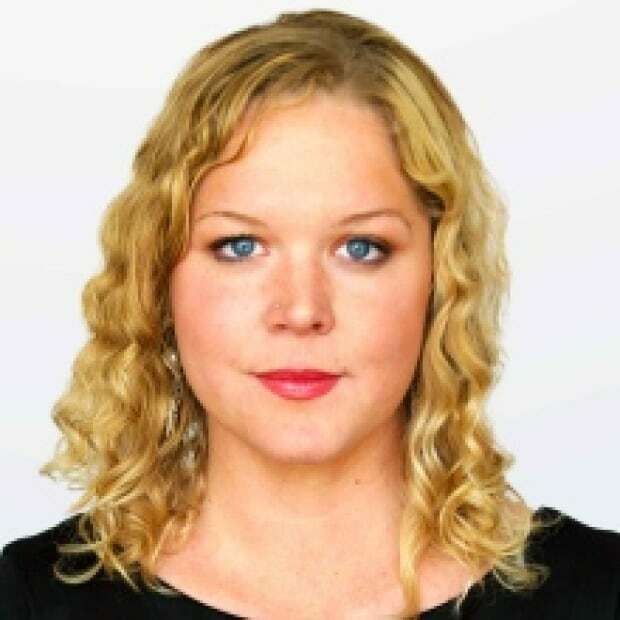 When Jay Taylor's pet snake Scarlet disappeared from his Edmonton apartment four months ago, he assumed she was gone for good. Instead, the California kingsnake emerged from hiding last week — slithering through the vents and sliding into the bathroom of a neighbouring apartment — much to the horror of the unsuspecting woman living there. Taylor, a drywaller, had since moved out of the apartment to a new place on Whyte Avenue, but his old building manager still had his number on file and remembered Taylor as a bit of an eccentric. "The building manager called me at two in the morning asking, 'Is this your snake? ', like Jay would be the only guy who would have this as a pet." The snake was found in the unit below his former suite. Taylor assumes Scarlet must have spent the last four months in hibernation mode, hidden in the walls. An after-hours animal control officer picked up the snake and Jay went to get her the following morning. It was a sweet reunion, one city officials held up as proof that many pets, even snakes, have loving owners hoping for their safe return home. "I was pretty stoked," Taylor said. "She was pretty hungry when she came out. I fed her some mice and she's doing well."